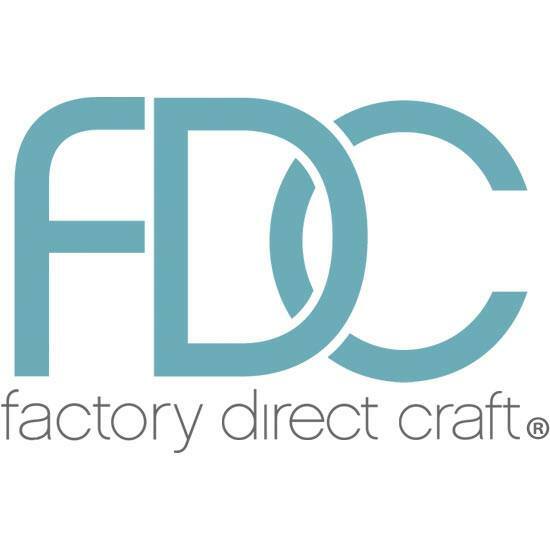 Factory Direct Craft are an ecommerce site selling unique craft and home décor products based in Ohio, USA. Always at the forefront of technology, they launched their first website in 1996 and haven’t looked back! 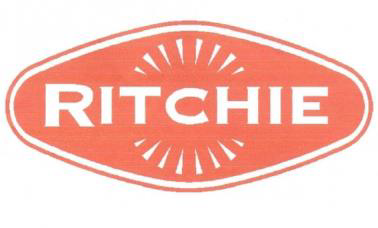 David Ritchie offer innovative material handling solutions for the offshore, gas and chemical, security, medical, defence and utility markets. Additionally they provide farmers with a range of high tech agricultural equipment. 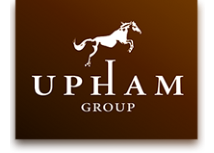 The Upham Pub Company has a growing family of pubs across Hampshire, Berkshire, Sussex and Wiltshire on 12 different sites. The U.S. Nuclear Regulatory Commission (NRC) was created as an independent agency to ensure the safe use of radioactive materials for beneficial civilian purposes, whilst protecting people and the environment. The NRC regulates commercial nuclear power plants and other uses of nuclear materials.